A young man, Nimrod Reitman accused his former N.Y.U. graduate school adviser, Avital Ronell, of s*xually harassing him, and the university found her responsible. But some leading feminist scholars have supported her in ways that echo the defenses of male harassers. 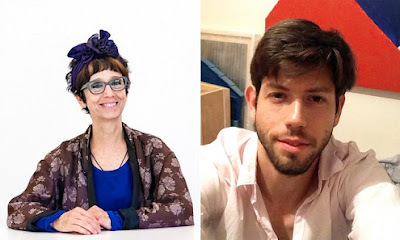 Avital Ronell, a world-renowned female professor of German and Comparative Literature at New York University, was found responsible for s*xually harassing a male former graduate student, Nimrod Reitman. An 11-month Title IX investigation found Professor Ronell, described by a colleague as “one of the very few philosopher-stars of this world,” responsible for s*xual harassment, both physical and verbal, to the extent that her behavior was “sufficiently pervasive to alter the terms and conditions of Mr. Reitman’s learning environment.” The university has suspended Professor Ronell for the coming academic year. Coming in the middle of the #MeToo movement’s reckoning over s*xual misconduct, it raised a challenge for feminists — how to respond when one of their own behaved badly.